The Massachusetts Institute of Technology announced on Wednesday that it is launching a new “laboratory for social machines” to look at the impact that social media of all kinds has on society, and said the new lab will be funded by a $10-million donation from Twitter over the next five years. The new research group will also get access to the full firehose of real-time Twitter data, as well as the entire archive of existing tweets dating back to the first one in 2006. The Lab plans to use pattern discovery and data visualization techniques to study patterns in the stream of data from Twitter, and from other social-media platforms as well, and will also develop collaborative tools and mobile apps that enable “new forms of public communication and social organization.” The Lab says it will partner with both journalistic organizations as well as social groups and movements. Professor Deb Roy, who will run the lab, is also the chief media scientist at Twitter, a position he took after the company acquired his startup, a machine-learning software project called Bluefin Labs, for about $90 million. 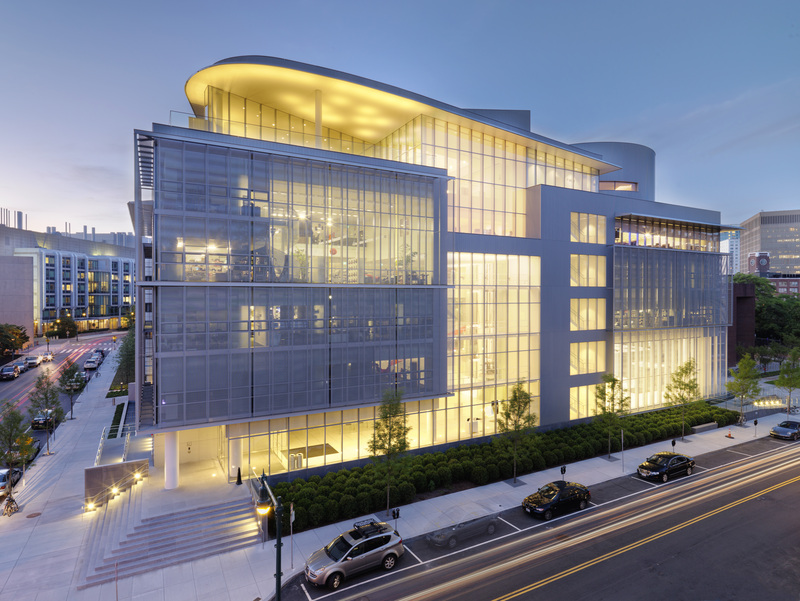 MIT said the new lab would try to find areas where humans and machines could collaborate in order to solve problems that couldn’t be solved by either one on their own.